So you were waiting eagerly to get your new iPhone X and after hearing the real price of iPhone X (i.e roughly $1000) it’s better to put that much of money in buying something much bigger – Car. So here is the list of 15 Cars which you can buy at the price of new iPhone X. 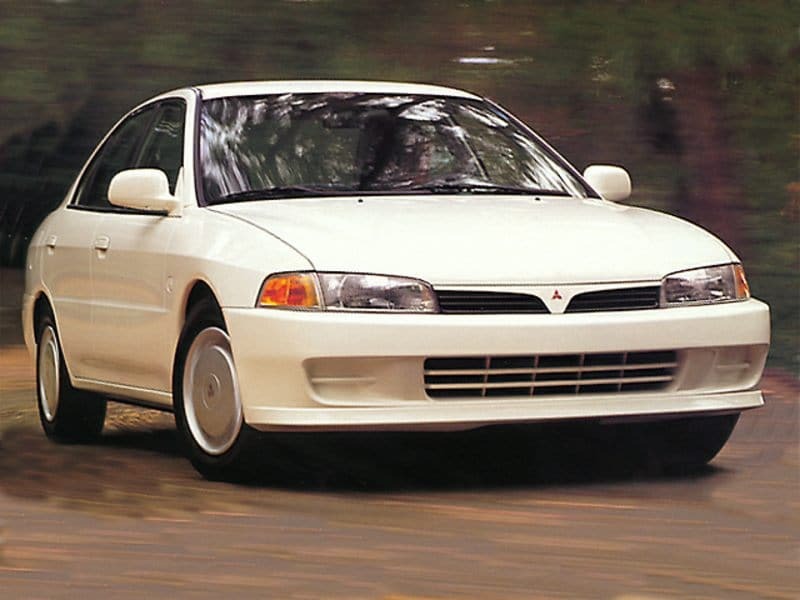 A Sedan car with a good history of good driving and performance known as Mitsubishi Mirage comes on hand for just $750. Well, that’s very affordable and it doesn’t distract you like the new iPhone X model. So you want the freedom! Freedom from road driving, freedom from people, freedom from your annoying neighbour Well you can get such freedom in the 2001 Chevy Blazer with oversized tired for $500. Unlike iPhone X you can actually be stress-free from any small scratches on this beasty Chevy. Can the iPhone X go off-road? Definitely not! 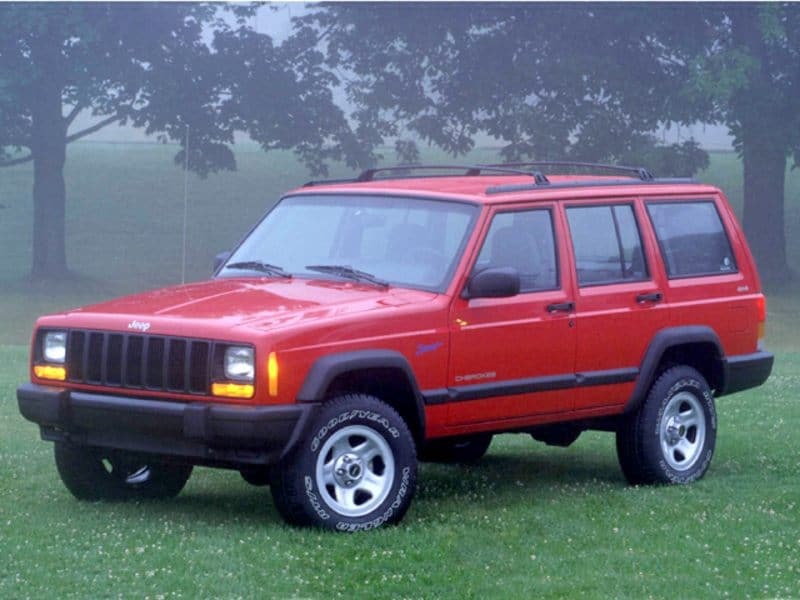 Well, The 1999 Jeep Cherokee Sport can go off-road with ease in just $800. The Jeep Cherokee is rugged, tough and time lasting unlike iPhone X. 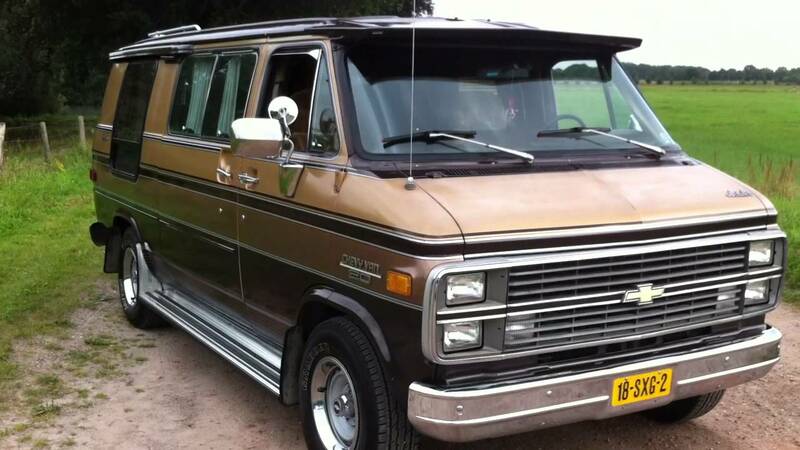 So you want to have large cargo storage area and want to move stuffs easily, A Chevy G20 van can help it for just $650. Though it’s old but time-tested product and it has got much better storage than iPhone X. 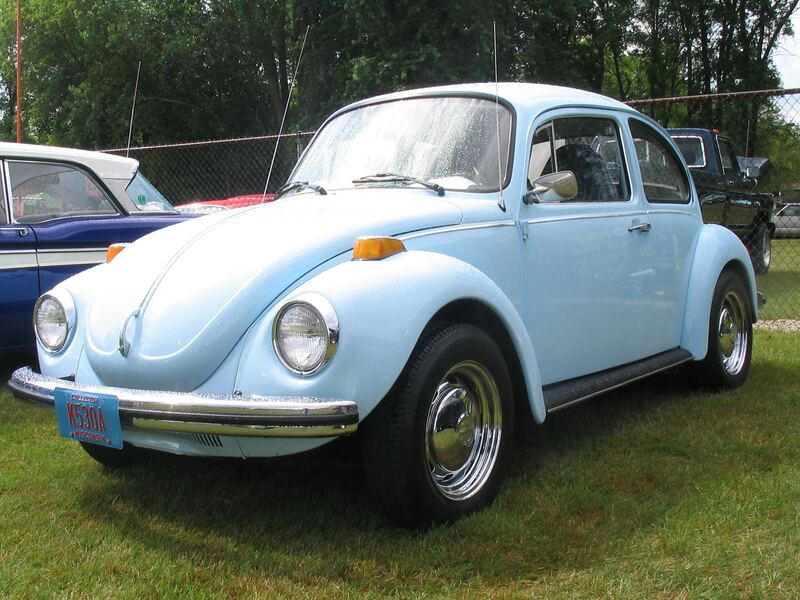 The VW Beetle under $1000, that’s a deal worth to go for! You can own such cute bubbly beetle for less than the price of iPhone X and flaunt the 70’s style with an attitude. So you want a status and class which can set you ahead on streets. 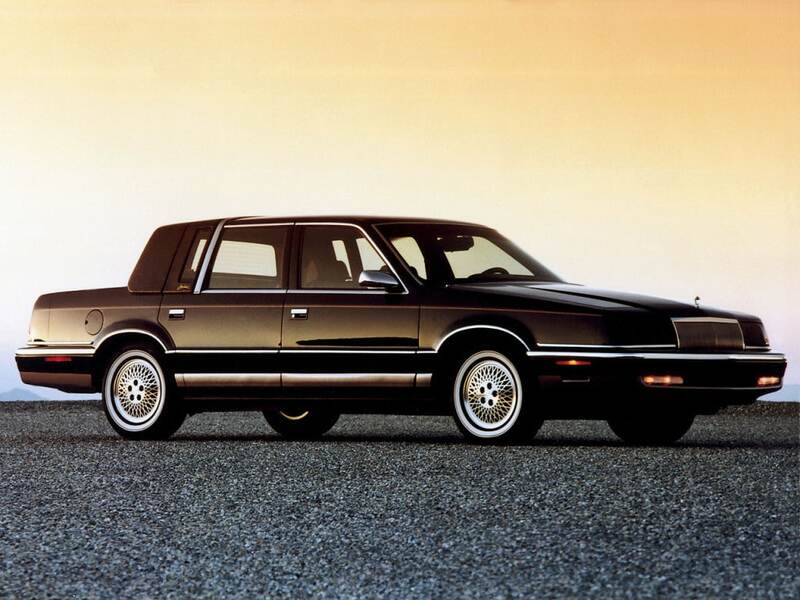 The 1993 Chrysler New Yorker can give it to you in just $700. It’s got classy vinyl top and aluminium body works to give you the appreciation from crowds without any envious feeling. 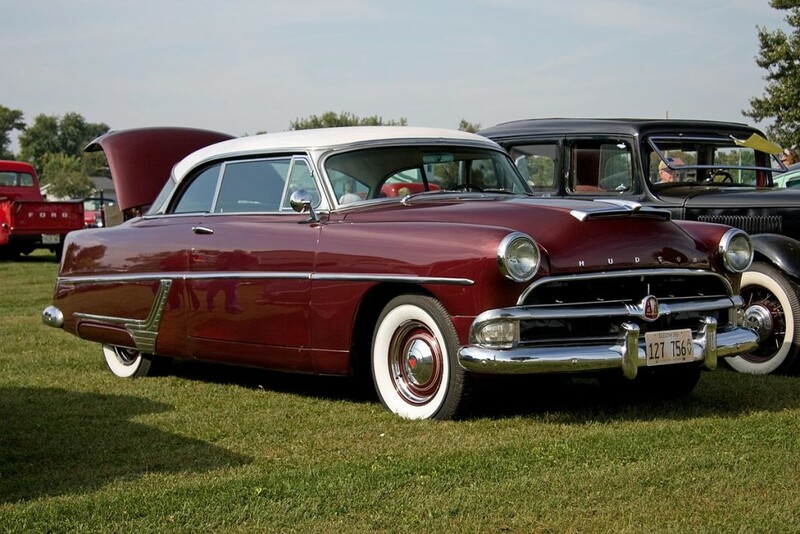 You love to keep vintage vehicles and show your style to the crowd. A Hudson can make this for you. With sweet price tag of $500, you can own this beauty and show off it to your friends and families. 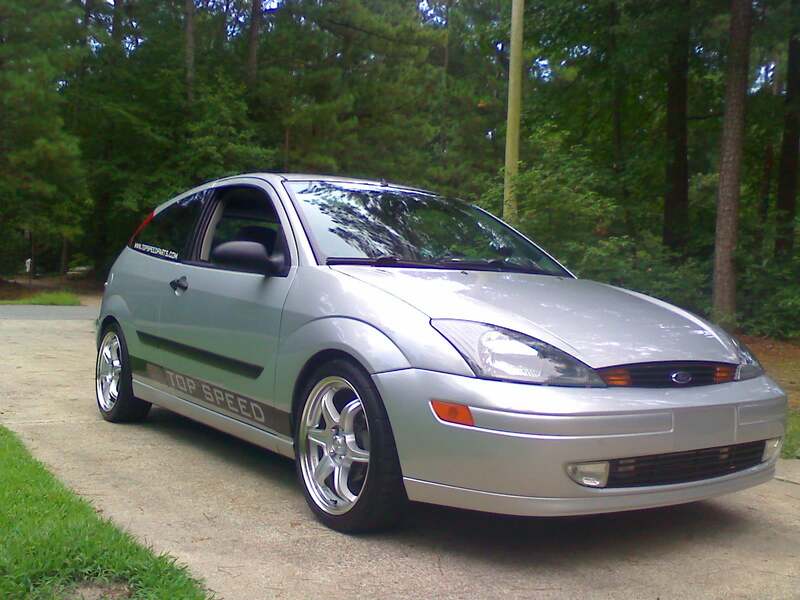 The first Ford Focus was well received with lots of praises from the crowd and it has more storage than an iPhone X. Your iPhone cannot take you to the parties but this Ford Focus can surely make it. 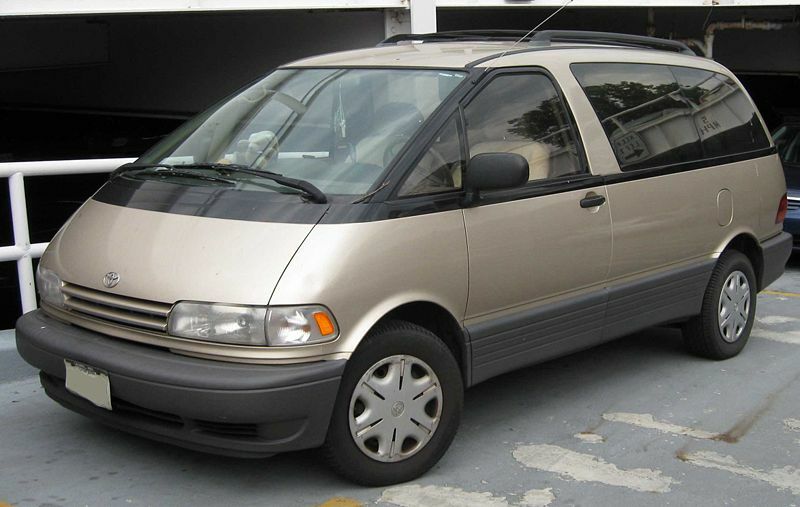 The 1991 Toyota Previa is a car with mid-engine layout, similar to the supercars. Furthermore, it has got enough cargo storage than iPhone X. 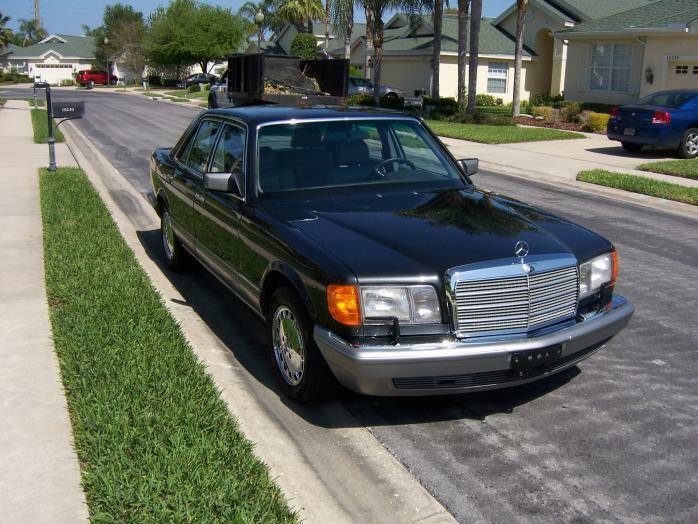 Who would have thought to own a luxurious Mercedes in lesser price than that of an iPhone X. It’s hard to believe but according to craigslist in Miami, you can own a 1989 Mercedes-Benz 300SE. With some minor upgrades, you can drive this baby and flaunt your style in the stronger sense than an iPhone X style. 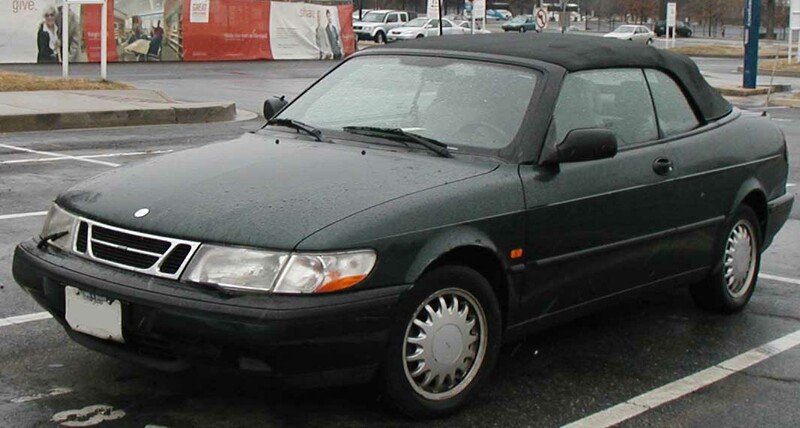 We all known the Swedish brand Saab. This brand is known for versatility and reliability. 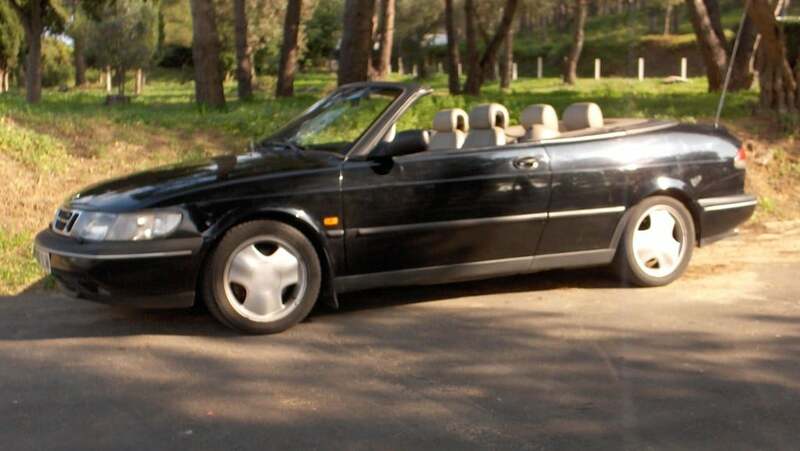 A user is selling the fabulous Saab 900S Hatchback on craigslist and it’s in decent condition. You would argue that iPhone X has tons of features but does it bring back the feeling of nostalgia? Well this Ford Probe GT can bring back that feeling in less than $1000. The masculine feel and powerful drivetrain is definitely way better than wasting money on iPhone X. 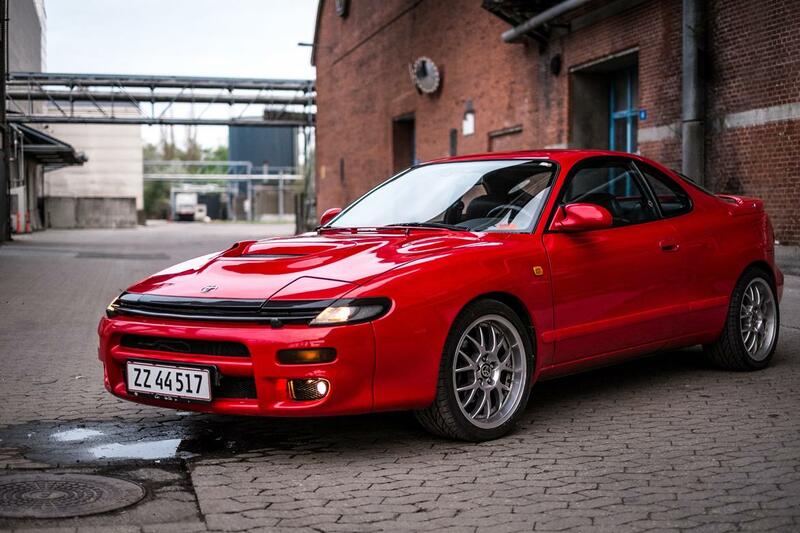 The Toyota Celica is well known for it’s durability and rally performance. With lightweight body configuration and enough interior area, it’s definitely much better than an iPhone X. If you have been living in New York, this vehicle is definitely known to you. It has been used by NYPD as well as some cab services. 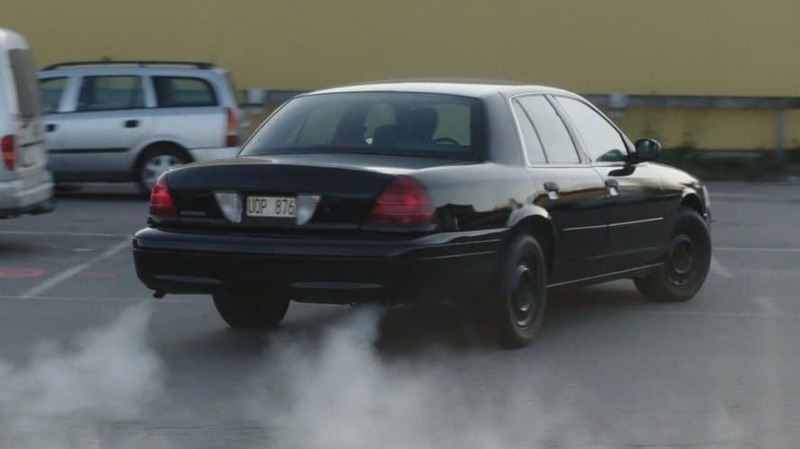 This large sedan has got a long history of powerful smooth driving and reliability and it costs lesser than $1000. Did you know you can buy a car under the price of an iPhone X? 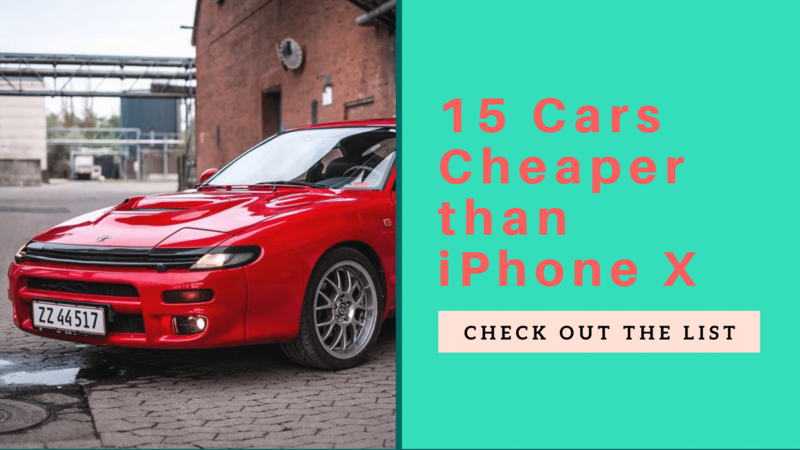 Check out the list of 15 cars at the lesser price than an iPhone X. Thanks for the good laugh……..I found this article when I was searching for something on the internet. It is definitely crazy how expensive that iphone X is!!! I have never had to use any iphones in my life….I am an android guy (prefer the Samsung Galaxy phones). I always get my phones free when i sign a two year contract, so the thought of paying $1000 for a phone seems ridiculous to me. Funny enough…..I look at all the cars on your list….I used to have a cpl of those. 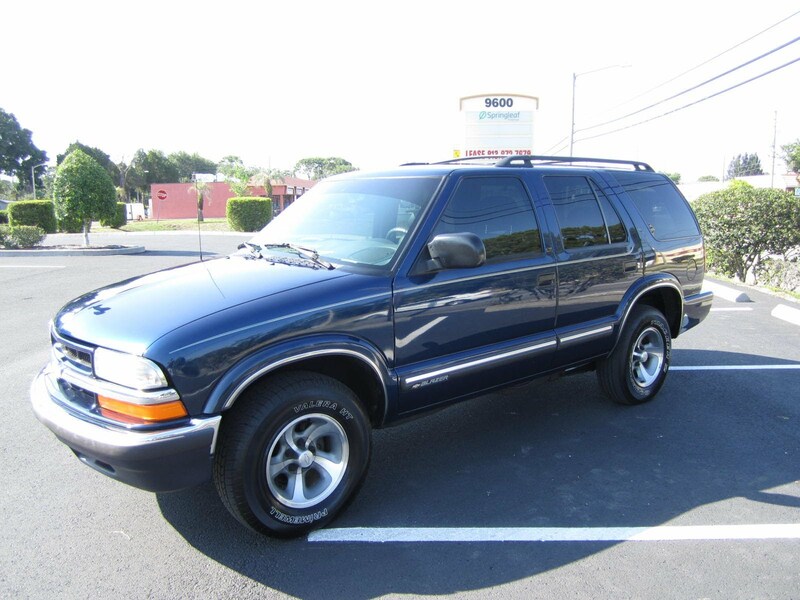 I had a Jeep Cherokee that I used for off-roading, and I also had a chev blazer back in the day as well. Anyways, just wanted to pop in and thank you for the article.